Good & Proper Tea’s Head Chef; Maisie appears from the kitchen with all sorts of delicious things, but this Matcha & Lemon Cake is proving to be a popular new addition to the menu. 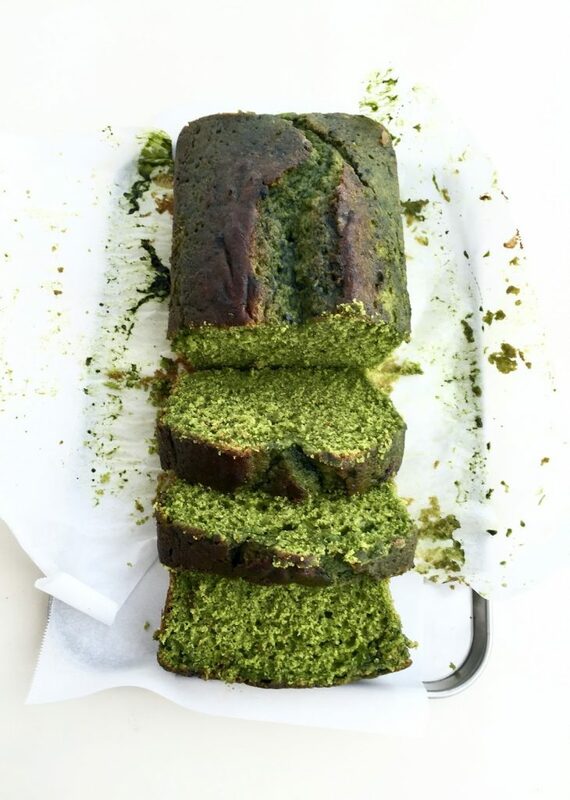 From the bright green colour to the light, fluffy texture, a slice of this cake is the perfect accompaniment to a pot of tea. *Add 100g sugar to 50ml water + juice of 1 lemon. Bring to the boil in a small pan and simmer until dissolved. Add the eggs one at time, alternating with the remaining dry ingredients. Spread on the cooled cake, then grate some lemon zest on top to finish.